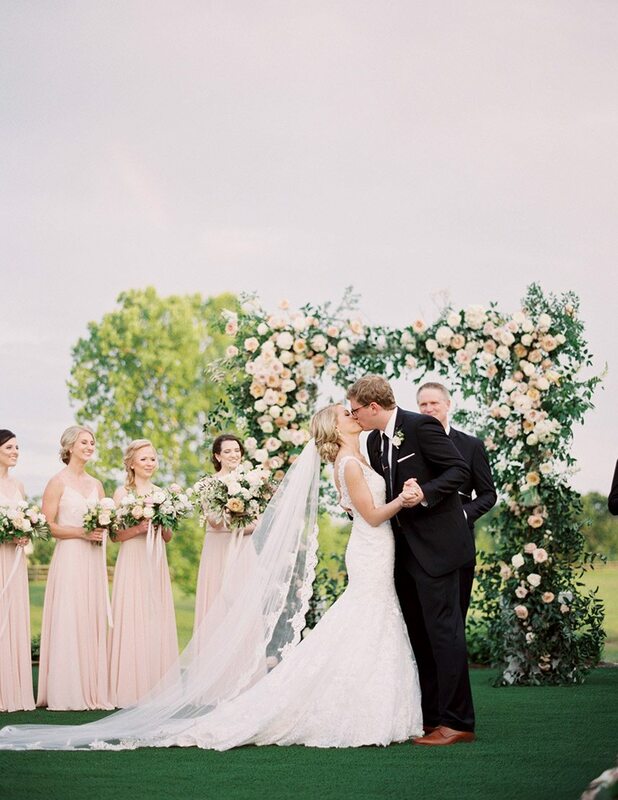 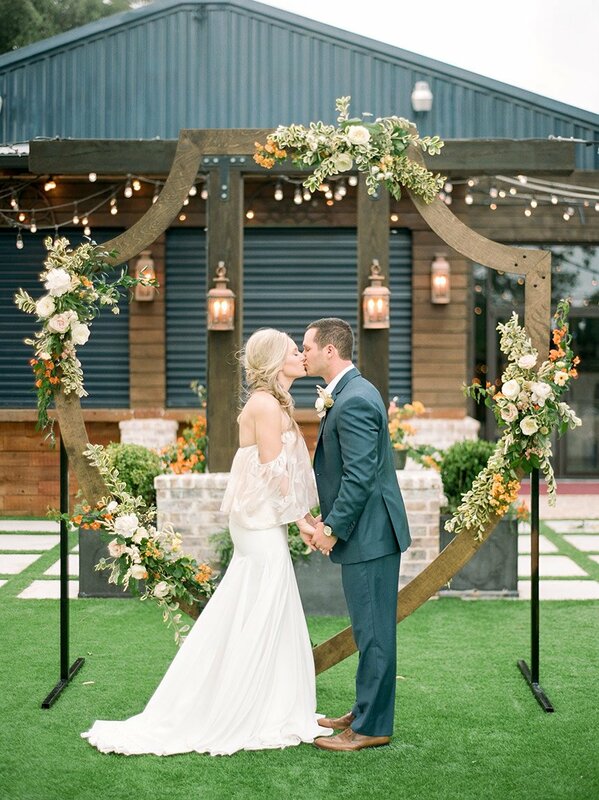 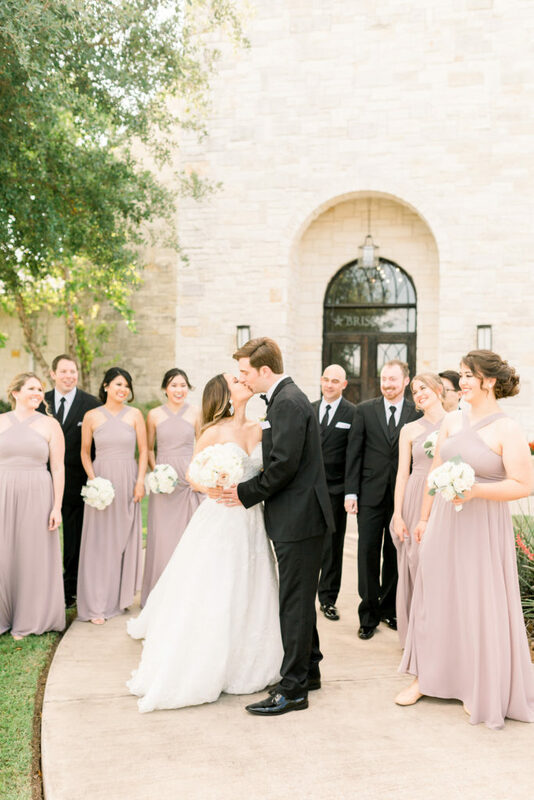 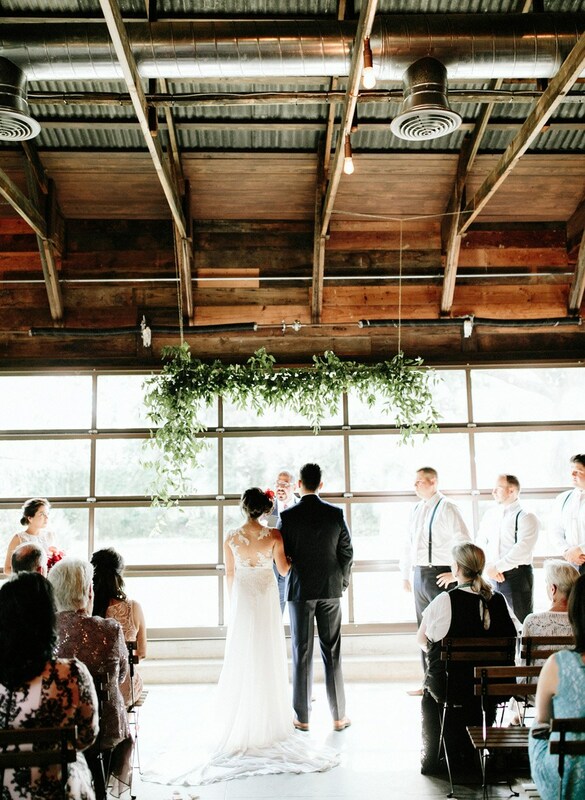 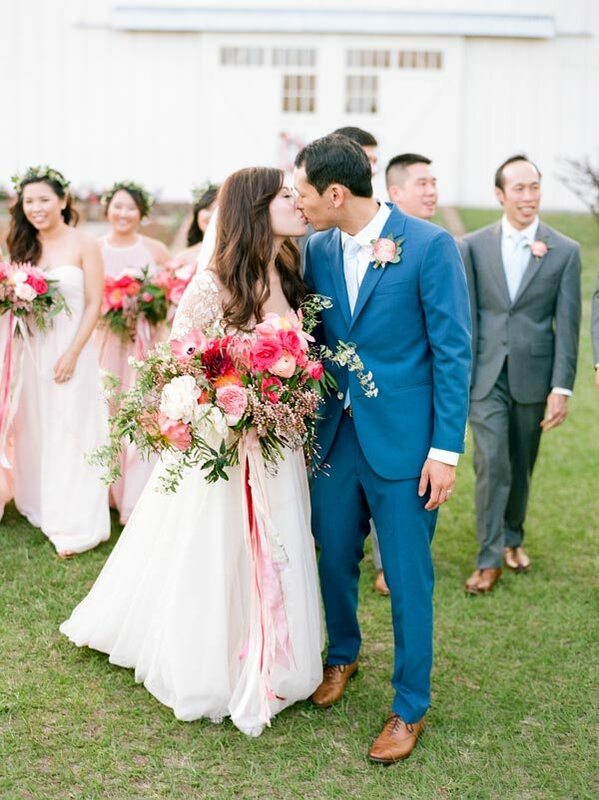 While everyone knows the true star of a wedding ceremony is the blushing bride and her handsome groom, few can forget the magical moment of a newlywed couple’s first kiss when it’s framed by a uniquely designed altar, especially when the photos live on for a lifetime! 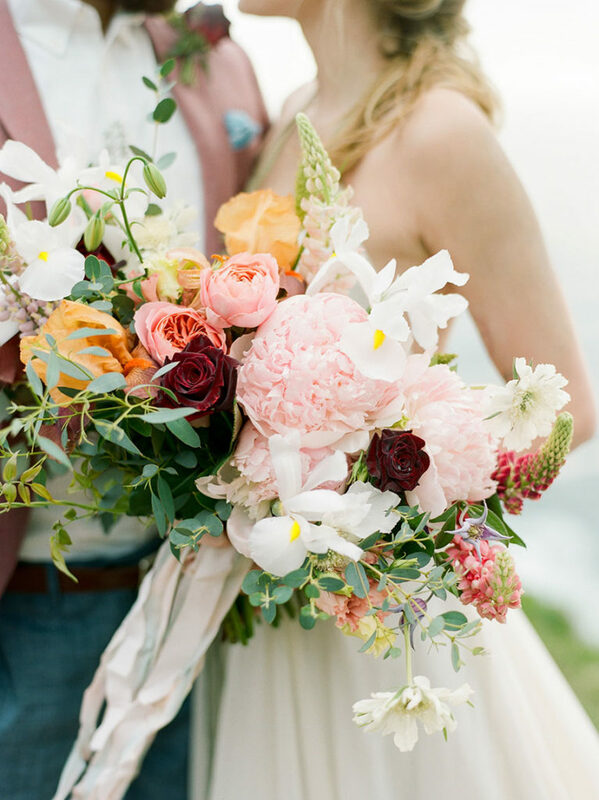 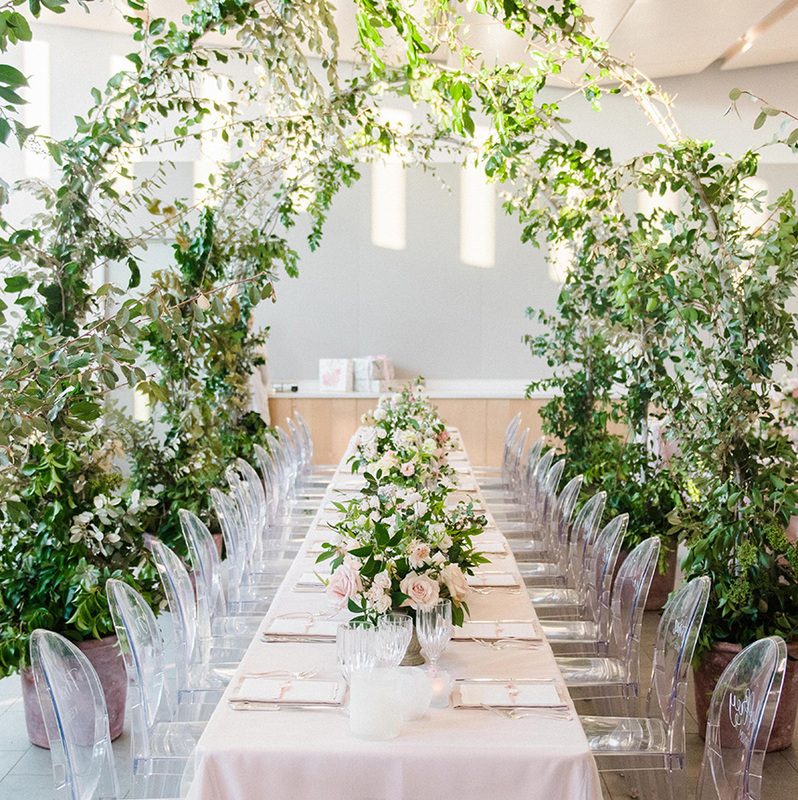 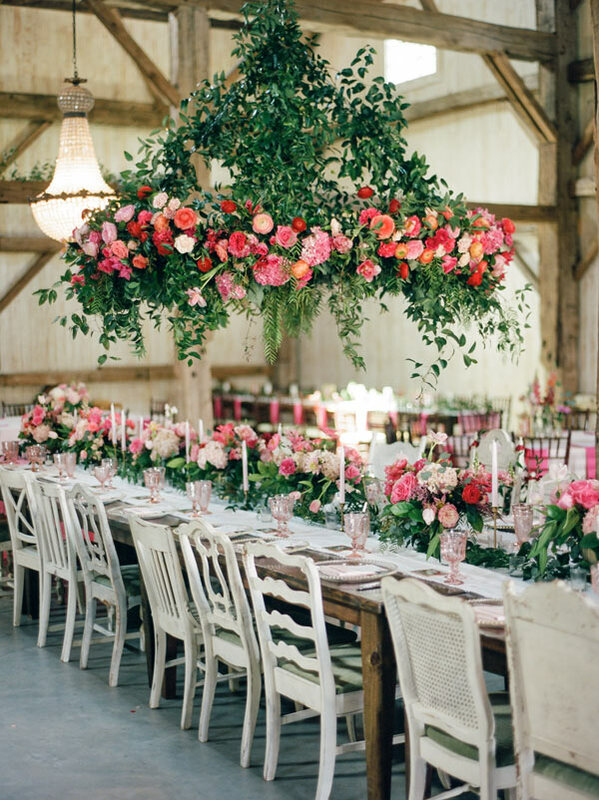 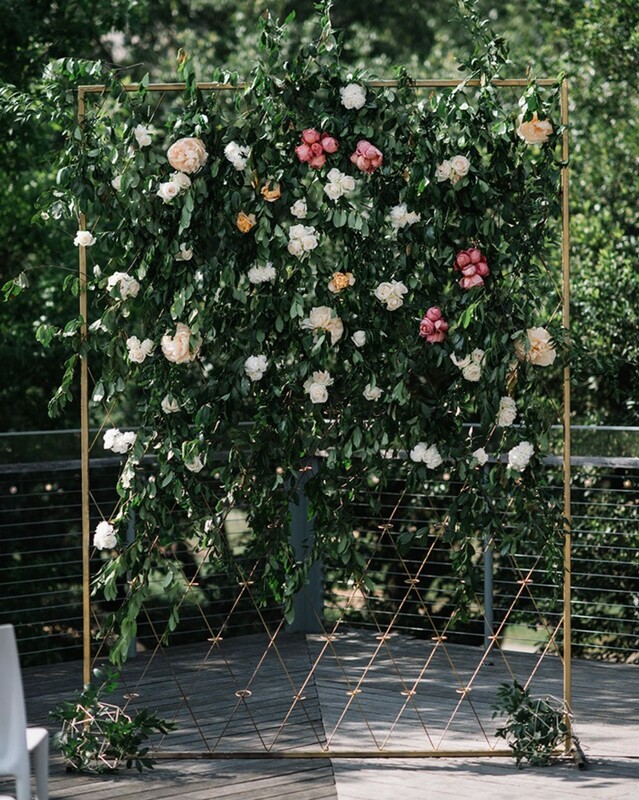 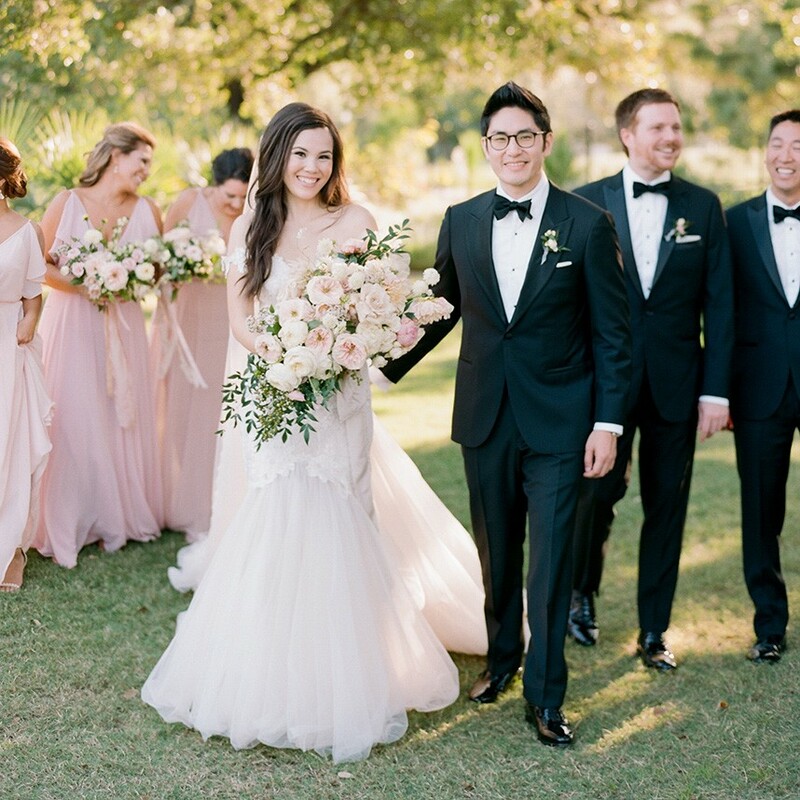 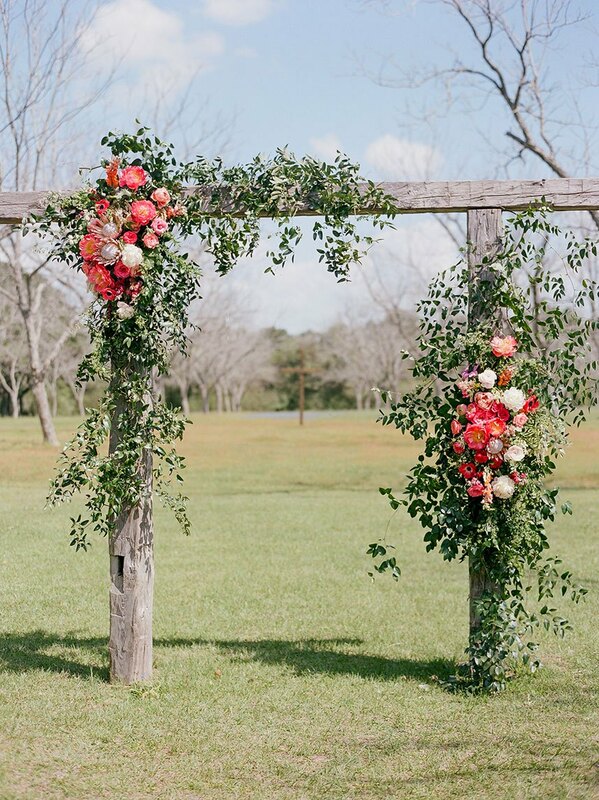 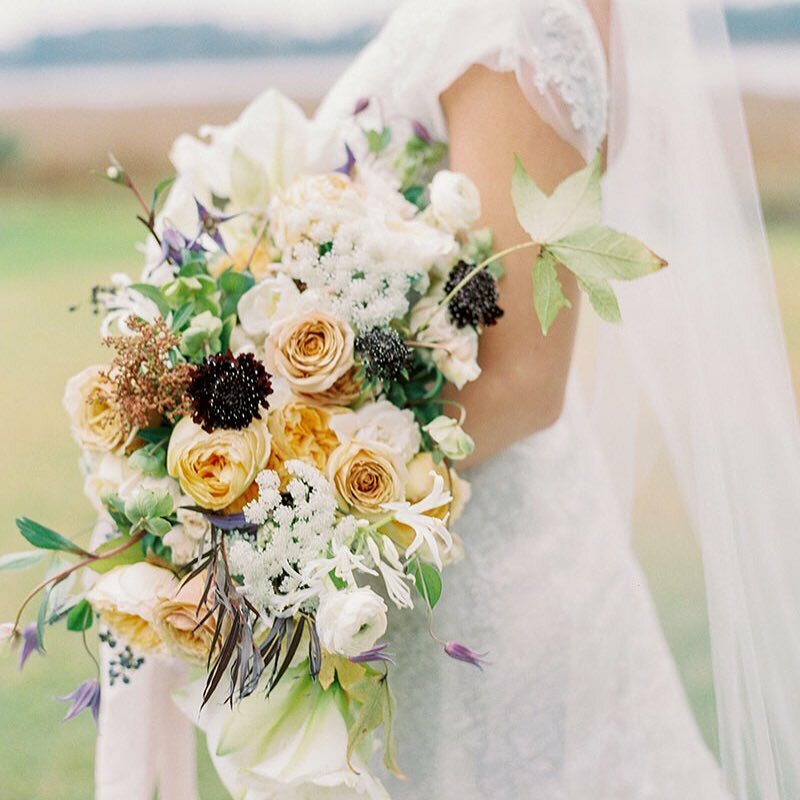 Whether shaped by thew draping of carefully arranged, oversized blooms, or molded into a gorgeously modern geometric shape, we’ve rounded up just a few of our favorites to share that we’ve seen from local talent teams of florists and planners. 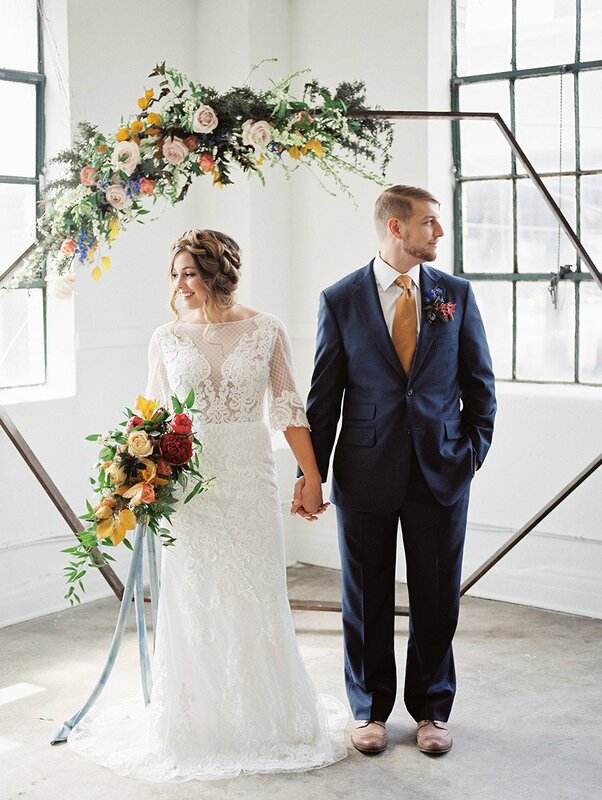 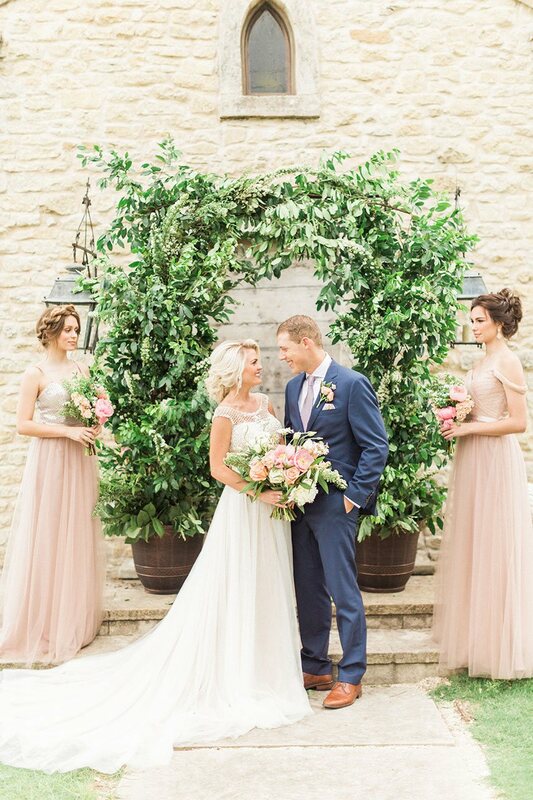 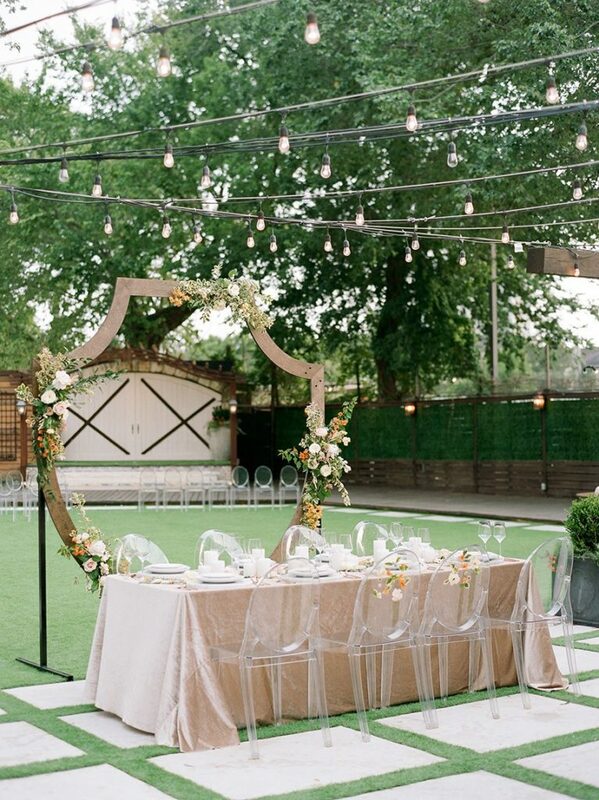 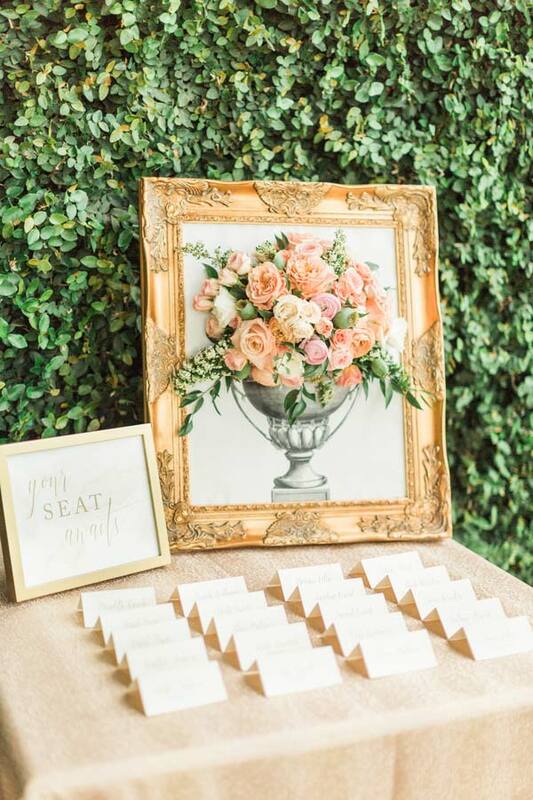 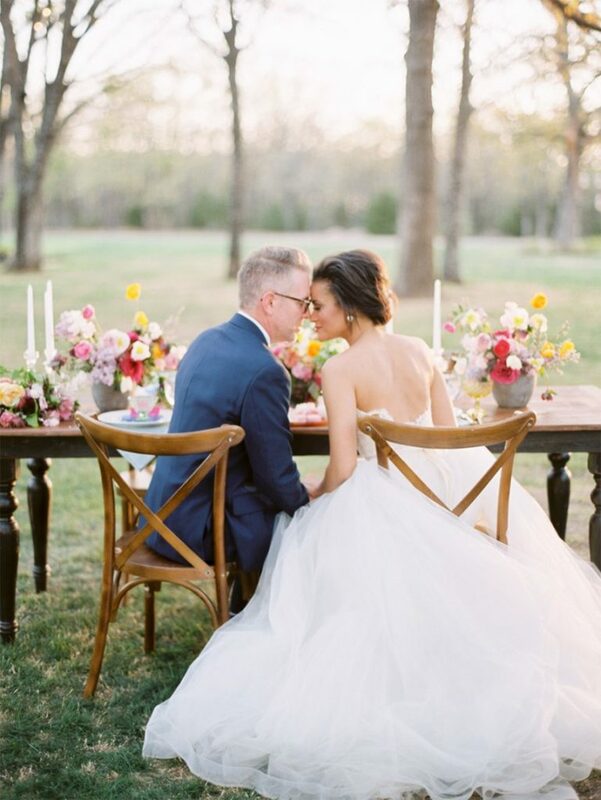 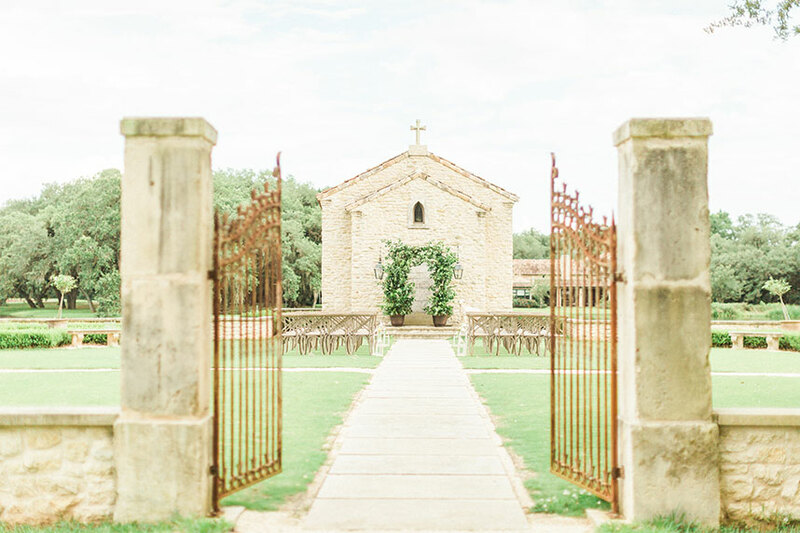 No matter your style, you’re sure to find a bit of inspiration from these amazing altars to help create your own picture perfect “I do” moment! 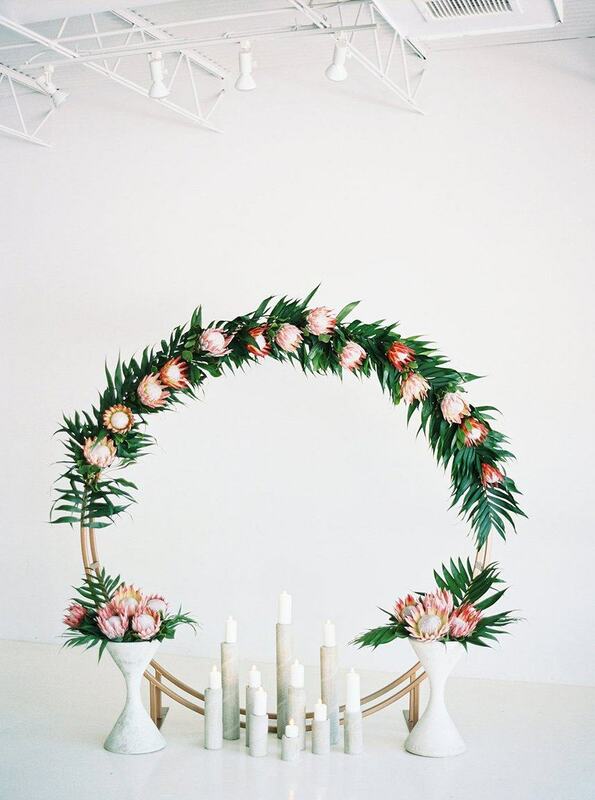 See even more incredible altar designs in our Idea Gallery here!